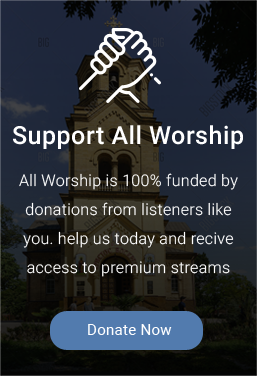 Upgrade to the Premium Stream by making a donation to the non-profit ministry of AllWorship.com The Premium Streams are all uninterrupted music with a higher quality sound. Upgrade now with a small donation. 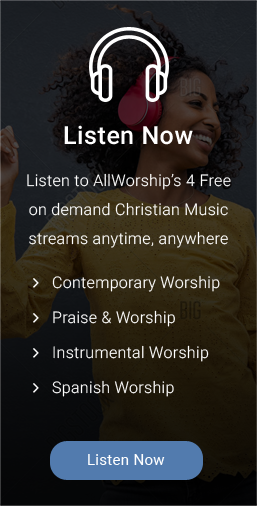 AllWorship is 100% listener-supported. Making a donation for any amount will help us reach more people for Christ, and you will receive a gift from us: access to our premium stream. This is a higher quality sound with absolutely no interruptions in music. To listen, login above or listen in Windows Media Player. Visit our FAQ for login help. 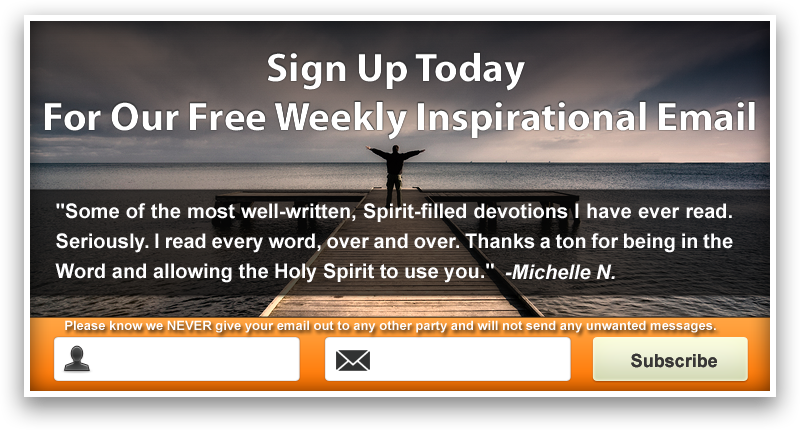 Thank you for supporting AllWorship! Enjoy This Stream? Share It With Your Friends!